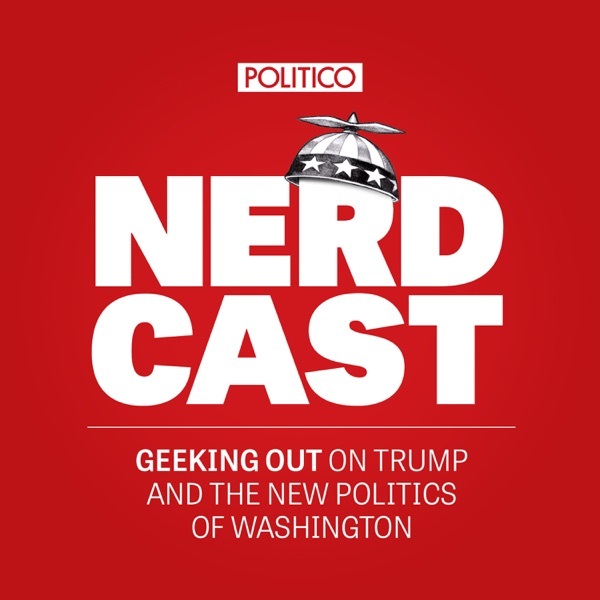 It’s time for a new episode of Nerdcast, POLITICO’s podcast on the White House and politics. This week, we're live from POLITICON in Los Angeles. Tune in each week to geek out with us as we dive deep into the political landscape and the latest numbers that matter.